Bestselling author Jodi Picoult is a masterful storyteller, who “writes with a fine touch, a sharp eye for detail, and a firm grasp of the delicacy and complexity of human relationships” (The Boston Globe). Now, in this original short story, Picoult introduces Serenity Jones, one of the fascinating characters from her eagerly awaited new novel, Leaving Time. 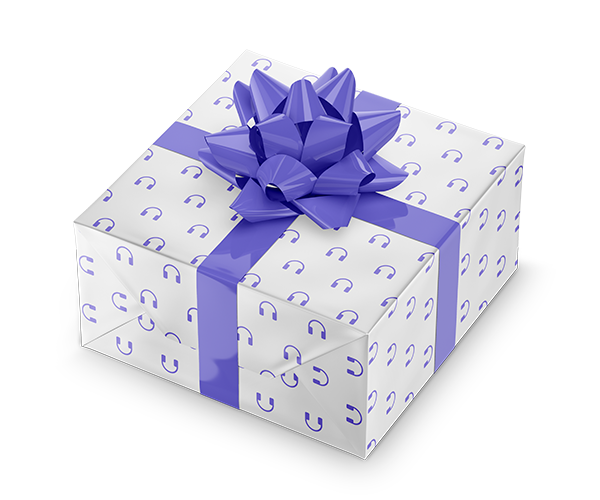 Even as a child, Serenity Jones knew she possessed unusual psychic gifts. Now, decades later, she’s an acclaimed medium and host of her own widely viewed TV show, where she delivers messages to the living from loved ones who have passed. Lately, though, her efforts to boost ratings and garner fame have compromised her clairvoyant instincts. When Serenity books a young war widow to appear as a guest, the episode quickly unravels, stirring up a troubling controversy. And as she tries to undo the damage—to both her reputation and her show—Serenity finds that pride comes at a high price. 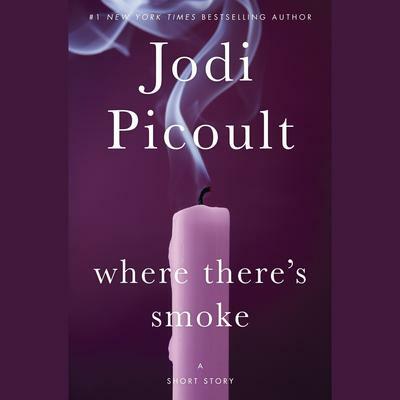 From Jodi Picoult, #1 New York Times bestselling author of The Storyteller and My Sister’s Keeper, comes a gripping and beautifully written novella. Set in the wilds of Africa, Larger Than Life introduces Alice, the unforgettable character at the center of Picoult’s anticipated new novel, Leaving Time. A researcher studying memory in elephants, Alice is fascinated by the bonds between mother and calf—the mother’s powerful protective instincts and her newborn’s unwavering loyalty. Living on a game reserve in Botswana, Alice is able to view the animals in their natural habitat—while following an important rule: She must only observe and never interfere. Then she finds an orphaned young elephant in the bush and cannot bear to leave the helpless baby behind. Thinking back on her own childhood, and on her shifting relationship with her mother, Alice risks her career to care for the calf. Yet what she comes to understand is the depth of a parent’s love.